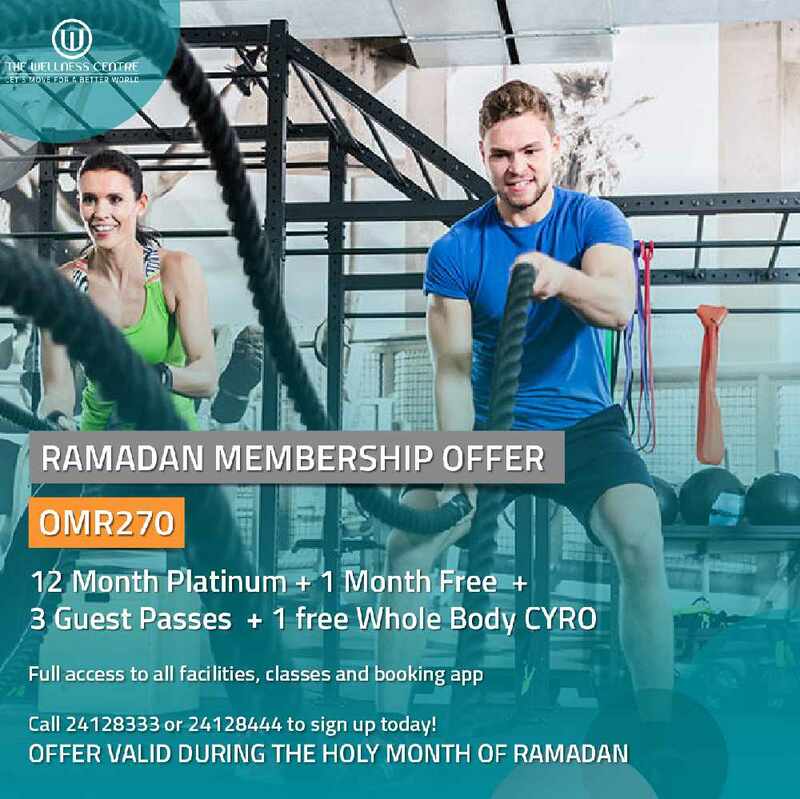 8 gyms in Muscat and their membership prices! If you're still thinking you must get in shape at some point this year (like we are), now is the time! 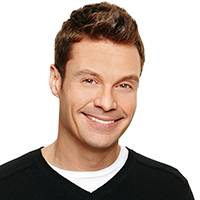 It can be quite difficult to get the information you need from the internet. 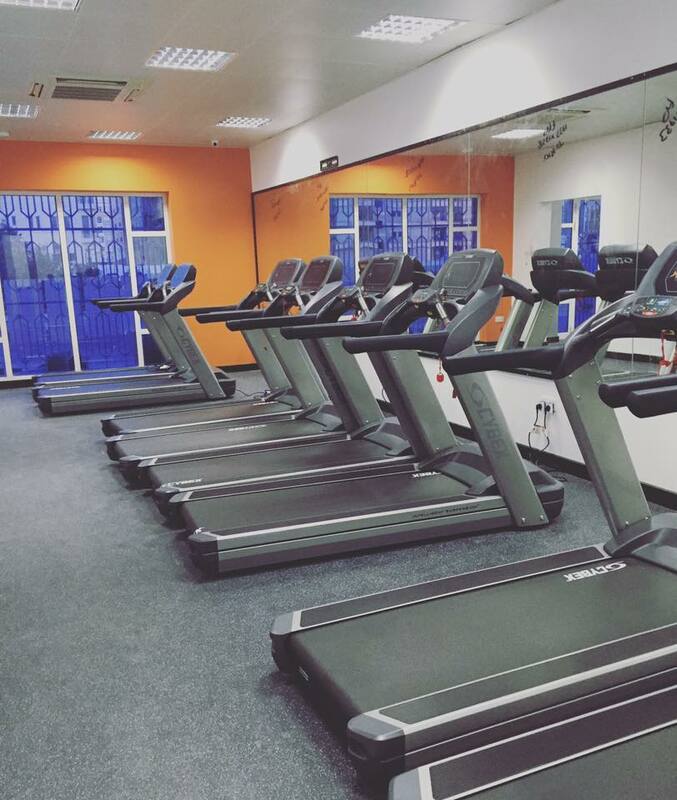 So we did the hard bit for you, we phoned up all the gyms we could find, and found out what their membership prices... you're welcome! Located all over Oman, for more information please contact the Customer Care Department on 24390444/428. Also, visit the Facebook & Instagram pages. 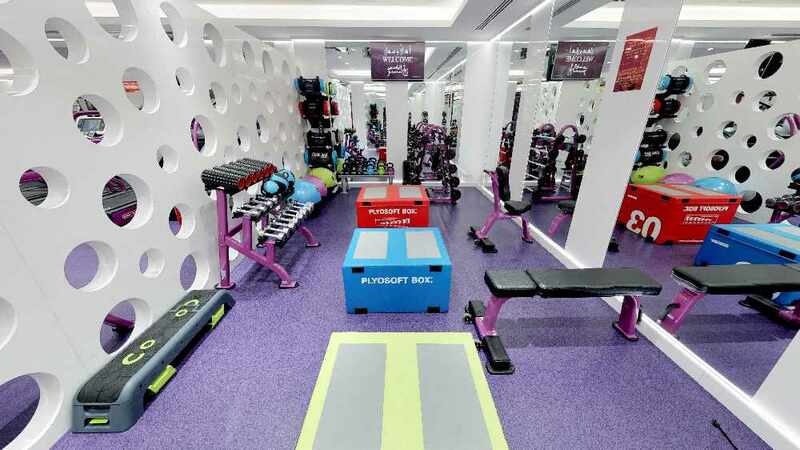 Located in Al Khuwair, Hype Fitness offers a large number of deals throughout the year, so if you're looking to save some money, follow them on their socials for updates! Currently, it will cost you RO95 for a 12-month membership or RO70 for a 6-month membership. Locations in Qurum and Azaiba, for more information please contact the Customer Care Department on 24390444/428. Also, visit the Facebook & Instagram pages. 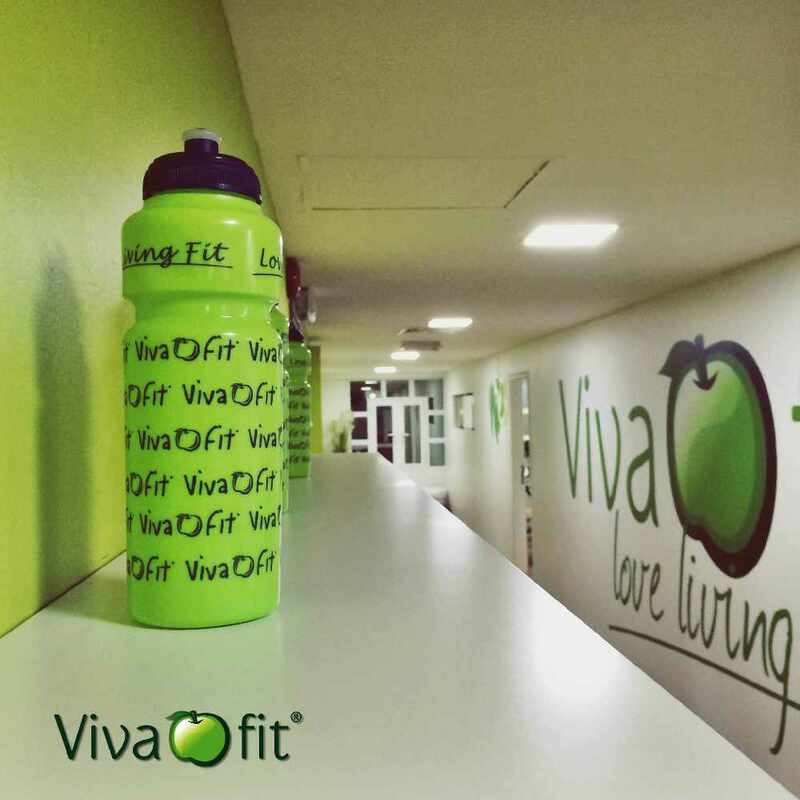 VivaFit is a woman's only Portuguese brand, located in Shatti Al Qurum. The price for a 12-month membership is RO430, for 6 months it is RO295, for 3 months it is RO165, for a 1-month student membership it is RO80 all memberships come with an added RO30 registration fee. This membership includes free access to their wide range of classes. 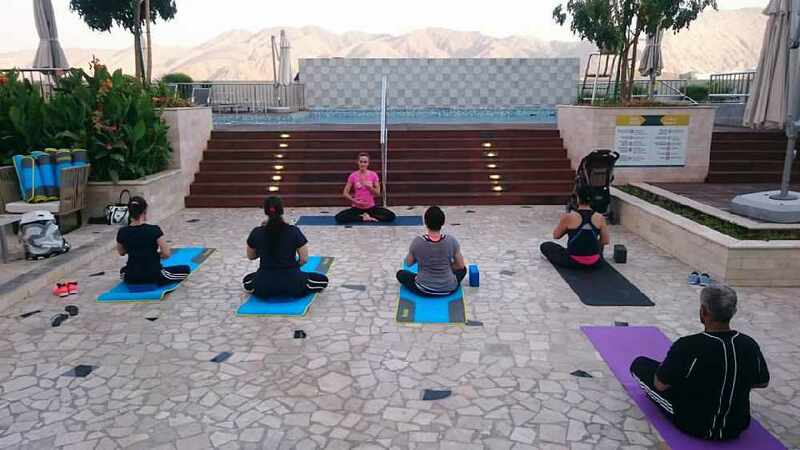 Located in MBD, group package prices start at RO25 for 8 sessions/month, ranging to OMR 40 for 20 sessions/month. If you would like to try a session, they also offer drop-ins priced at OMR 5. If you require personal attention or have specific needs, they can also arrange for Personal sessions. 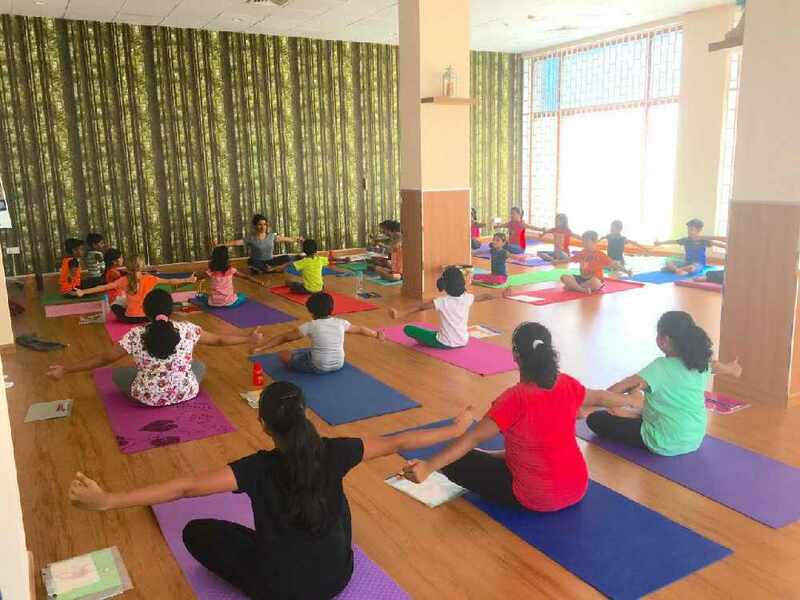 Located in Qurum, classes cost from RO5, Group classes for 1 month (8 class pack) RO35, 1 month (12 class pack) RO50, 1-month SuperYogi Unlimited RO85. 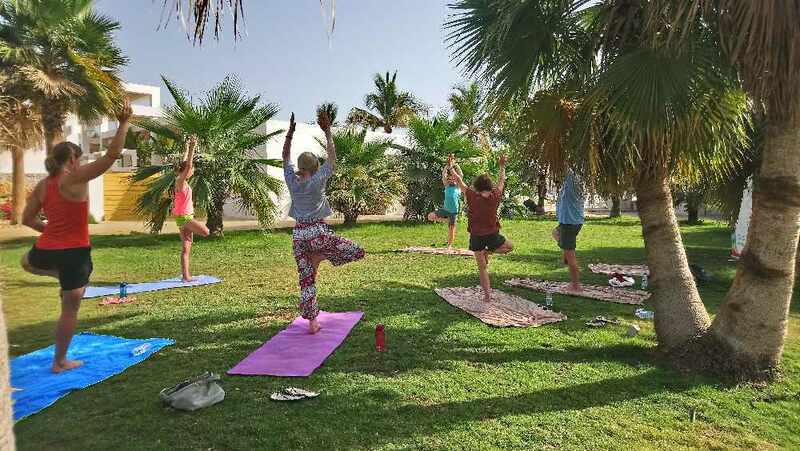 Private classes, meditation and holistic therapies are also available. Based in Al Mouj, The Wellness Centre offers state of the art equipment and training, including the CryoTherapy sessions which will enable a speedy recovery, relieves pain and can remove inflammation. Usual prices are; platinum 1 year RO360, gold 6 months RO240, silver 3 months RO150, bronze 1 month RO70 and 1 week for RO30. 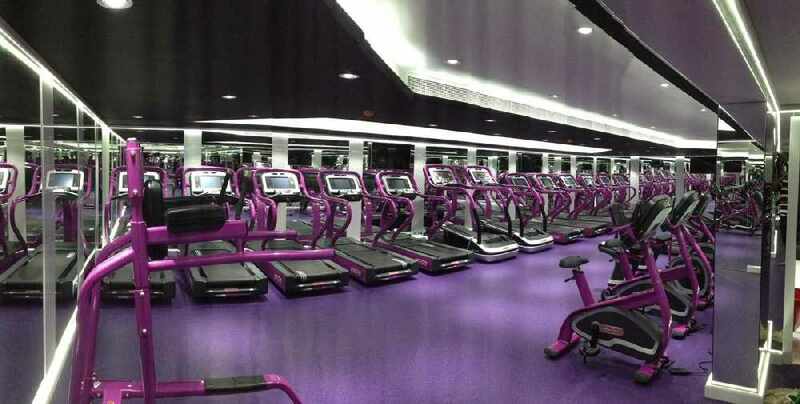 Offering not only a gym but spa treatments and a recreational centre, Premedion is located inside Muscat Grand Mall. Their memberships are graded Silver and Gold. The price for a 1-month membership is RO45, a 6-month membership costs RO120 and a 1-year membership costs RO195.